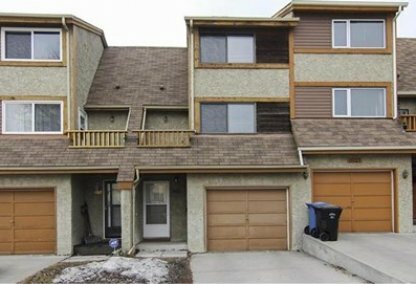 See today's Ranchlands homes for sale in Calgary! Ranchlands residents enjoy beautiful views of the mountains and downtown Calgary. It was established in 1977. To learn more about Ranchlands real estate for sale or to schedule a guided home or condo tour, connect with your Ranchlands Calgary real estate team today. Ranchlands housing market statistics: As of April 24, 2019 there are currently 24 properties for sale in Ranchlands listed as active, with an average asking price of $378,707. The highest-priced property is $675,000; the lowest priced property can be purchased for $228,888. Ranchlands neighbourhood listings have an average price of $272 per square foot, based on listings with 3.4 bedrooms, 2.8 baths, and 1,434 square feet of living space. Want to purchase a home in Ranchlands? Call your Ranchlands real estate team, Justin Havre at RE/MAX First - 403.217.0003. Your neighbourhood Ranchlands real estate agents and agents are here to help with the Ranchlands housing market near Calgary. Most homes in the community of Ranchlands are single-family detached houses, though condos and townhomes are beginning to grow in number. Homes have an average listing price of $345,571 and condos have an average listing price of $273,900. Ranchlands boundaries include John Laurie Blvd (North); Crowchild Trail (South); Sarcee Trail (East); and Nose Hill Drive (West). The new Crowfoot C-Train Station provides easy access for neighbourhood residents to the University of Calgary, SAIT, and ACAD. The Ranchlands Community Association maintains a popular outdoor skating rink, among other neighbourhood amenities. The community also has athletic fields, tennis courts and playgrounds. 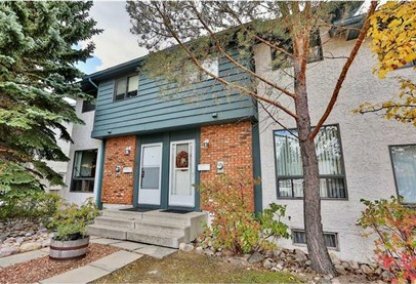 There are numerous shops, restaurants, and entertainment options for home buyers in nearby Crowfoot Centre. Local schools include Ranchlands Community School (Public) and St. Rita Elementary School (Separate). Looking to buy or sell a home in Ranchlands? Let our team of expert real estate agents help you navigate the search for your next home and negotiate the sale of your existing home. As neighbourhood Ranchlands real estate agents, we know the dynamics unique to the Ranchlands real estate market. We'll help guide your search today! Contact Justin Havre at RE/MAX First - 403.217.0003 to find out more about buyer or seller representation. Selling your Ranchlands home soon? Check out our free home evaluation, where you can view Calgary Homes Values online in minutes!